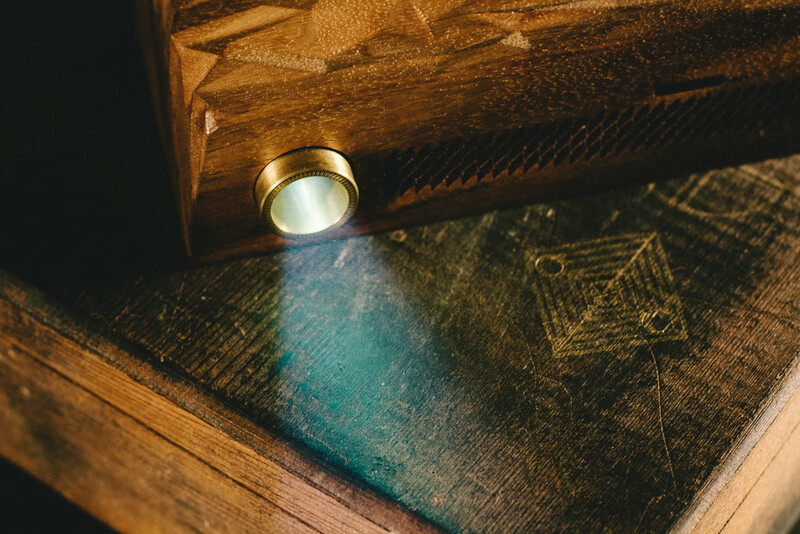 The Obverse Box is a modern-day time capsule. memories, in the spirit of the original relic. It ships loaded with Deru "1979" as a full-length video album to be experienced with real light and sound in physical space. This experience varies depending on the environment in which the object is used in. 1979 is about memories, nostalgia, and the human experience. Memory is one of our greatest gifts; it gives us access to time, to identity, to dreams. Guided by the wisdom of Jackson Sonnanfeld-Arden, discoverer of the Nine Pure Tones, I created 1979 as a concept album through which I could share his brilliant theory, and my life-long infatuation with memory. Before music was such an easily traded commodity, it was often an experience to which people gave their full attention. Let’s bring that experience back. Let’s respect what music is worth. This album is not just music. It is a sensory experience that changes drastically depending on the surface that it's projected, and the videos were designed with this experimentation in mind. 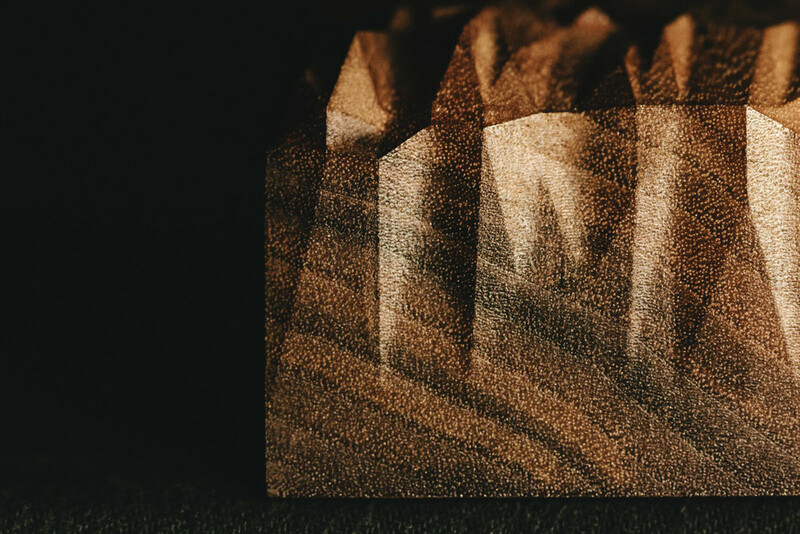 Deru worked for over a year and half with milling artist Jon Mendez and industrial engineer Roberto Crespo to bring Mark Wisniowski's design to life. 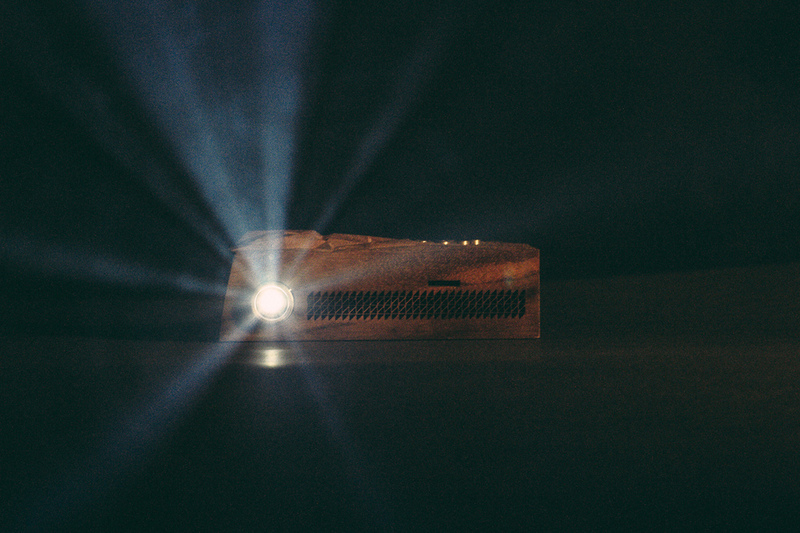 The projector starts off as a single block of walnut, and is transformed through 45 minutes of computer controlled drilling and laser milling. Available now. Shipping late summer 2014.